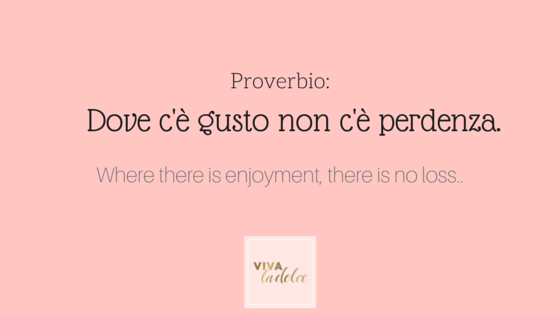 This proverb reminds us that when we truly enjoy what we are doing (whether it is work, a sport, a hobby, etc. ), all sacrifices and efforts we put into that activity are worth it. For example, often times people worry about money or time being wasted as they try out new ventures; unfortunately, those worries usually stop individuals in their tracks and hinder them from achieving their true desires. This phrase is a great reminder to keep your passions alive, regardless of whether they lead to fame or fortune. When you truly enjoy something, that's a reward in itself.